Simon Rhodes is Dean of the School of Science at IUPUI. 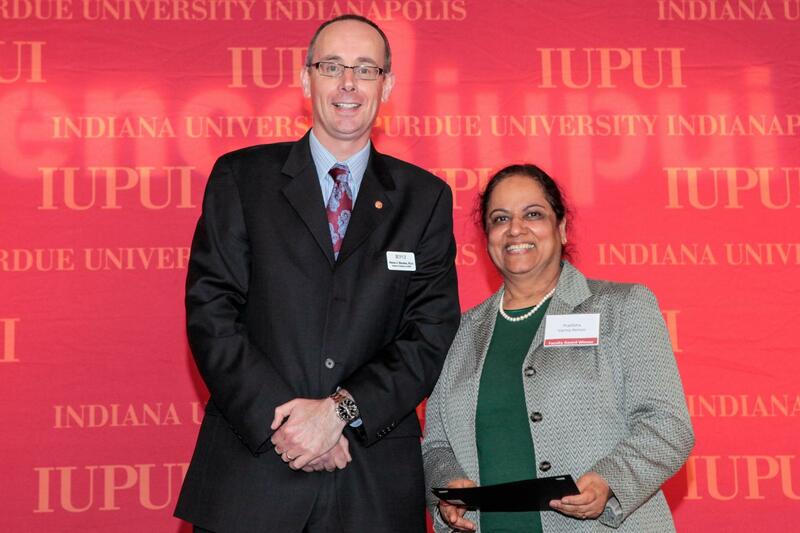 Pratibha Varma-Nelson is professor of chemistry and the founding director of the STEM Education Innovation and Research Institute at IUPUI. Leading figures in science education are gathering this week for a symposium honoring Pratibha Varma-Nelson of IUPUI, this year's recipient of the American Chemical Society's George Pimentel Award. The award recognizes Varma-Nelson's prominent role in influencing how chemistry and other STEM disciplines are taught at colleges and universities across the United States and abroad.